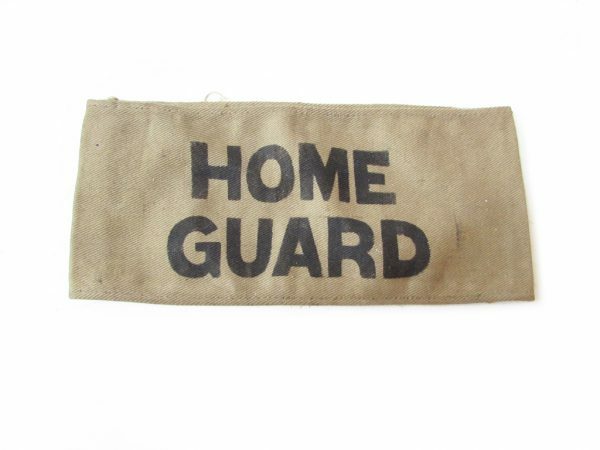 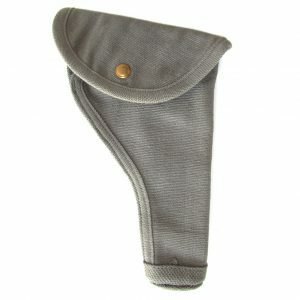 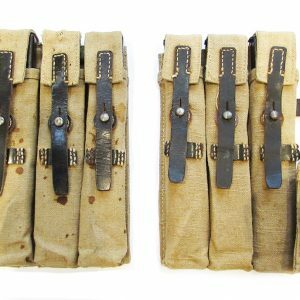 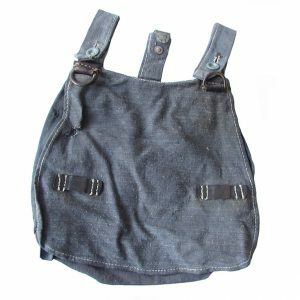 British Home Guard / LDV armband. 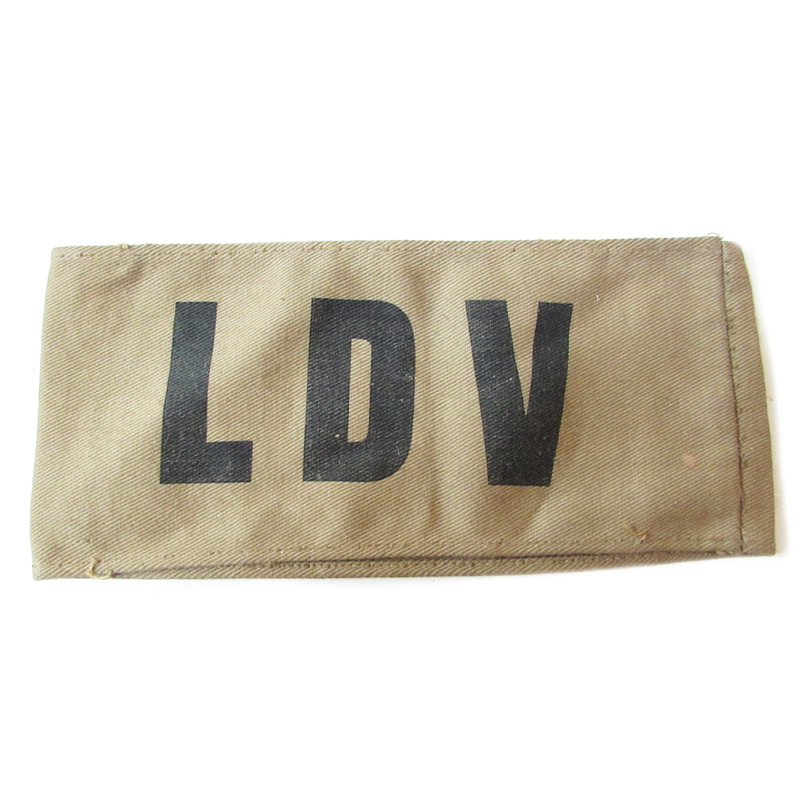 Printed LDV, Local Defense Volunteer and Home Guard. Text book example in excellent original condition, bought from the estate of the serviceman.